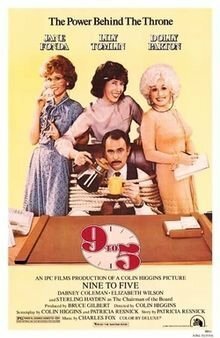 One of country singer Dolly Parton’s most famous songs is the working woman’s anthem, “9 to 5.” Recently she collaborated with Lily Tomlin and Jane Fonda to remake the comedy where the song comes from. In light of the #MeToo movement and equal pay protests, Dolly feels that a remake is relevant in modern times. Read more on our Twitter @amomama_usa. The trio has been in talks for years about making a sequel, but the timing just never felt right although Dolly admitted that they have agreed to make it if the script is done correctly. The plot of the film revolves around younger women who ask the original cast for advice. Dolly, Lily, and Jane play executives of a consulting agency who young women come to find out how to run their own business. These claims have been supported by Jane Fonda and Lily Tomlin, but Twentieth Century Fox has not confirmed anything yet. Jane Fonda went further in her confirmation by pointing at how the modern trend of outsourcing means that workers have nobody to complain to. She then went on to say how the sequel needs to address workplace issues like these. 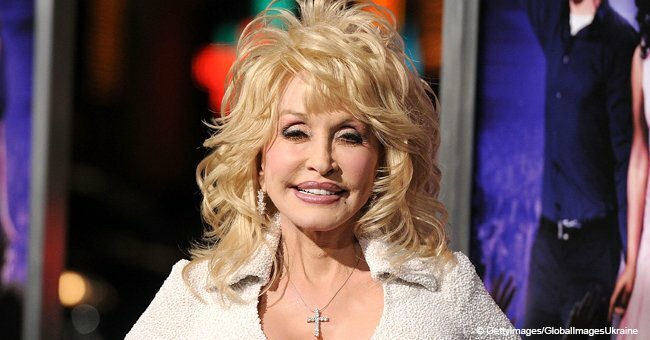 Dolly Parton has been married to her husband, Carl Thomas Dean, for 52 years. Despite her fame, Carl does not enjoy being in the media spotlight. Many people have wondered how the couple has managed to stay together for over five decades, especially in show business where short marriages are commonplace. 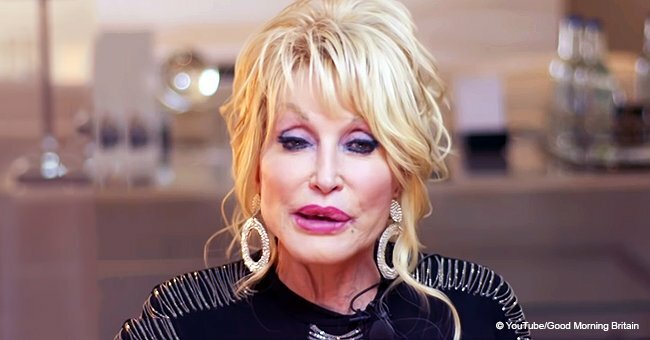 Dolly credits Carl’s reclusive nature as the reason for their successful marriage. They can enjoy quality time together out of the public eye, which makes their bond stronger. 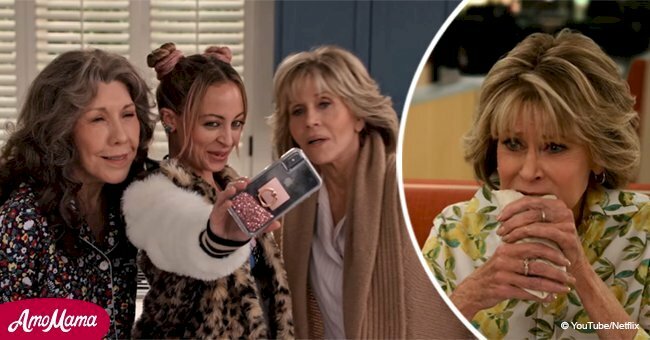 Jane Fonda, Lily Tomlin, and Jane Fonda attended the Emmy Awards last year where they presented the award for best supporting actor in a limited series or movie. They called the president out for being a liar, hypocritical, and bigoted. They also referred to him as egotistical and sexist.